ForexNewsNow – The European Central Bank announced on Thursday it would leave the interest rate for the EU as it currently stands. As expected, the refinancing rate will remain at 1.5%, the discount rate 0.75% and the marginal lending rate at 2.25%. These rates had all been raised by a quarter point on July 7th. 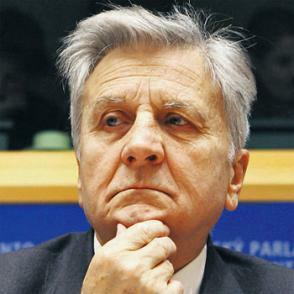 It appears that President Jean-Claude Trichet and the ECB have decided to remain focused solely on the fight against inflation. However, this monetary strategy ignores the growth and employment needs of the euro zone and increases concerns about the economic health of weaker EU countries such as Greece and Spain. In the United States, the interest rates will vary between 0% and 0.25% until 2013 according to US Federal Reserve Chairman Ben Bernanke’s decision in August.